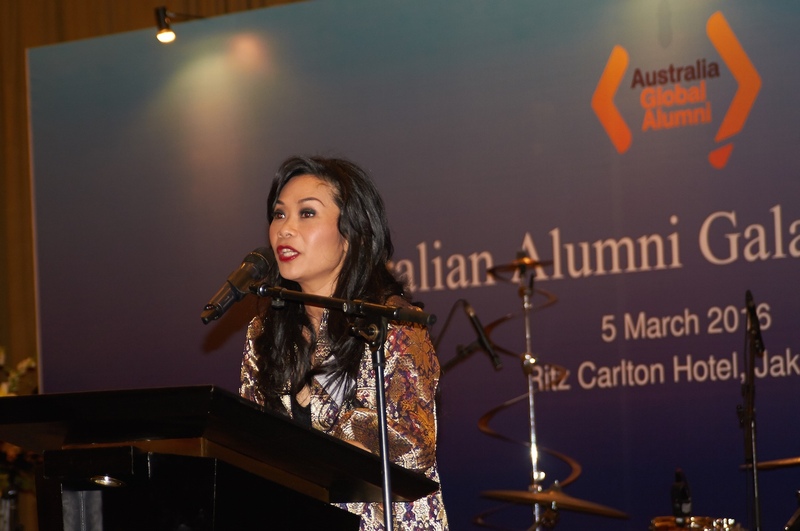 Recently returned alumnus Yudistira Adipratama has been formally recognised by the Australia Indonesia Business Council (AIBC) as their Ambassador in Indonesia. 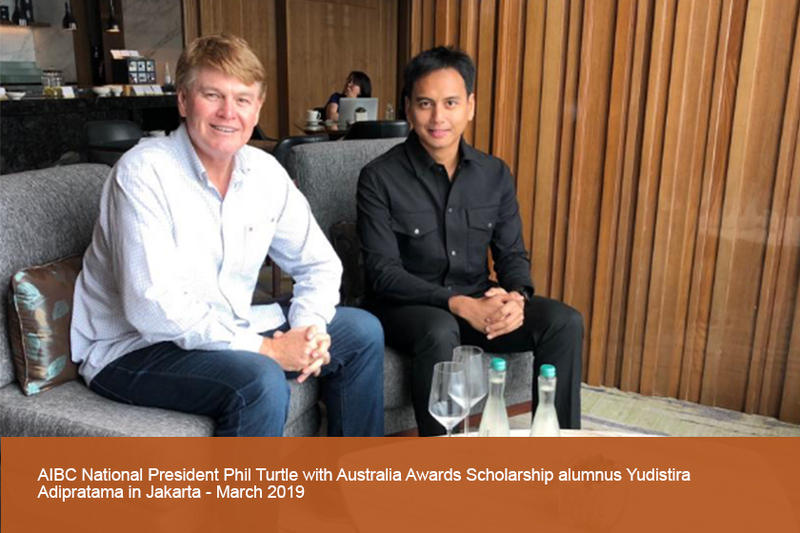 Phil Turtle AIBC National President recently met with Yudistira in Jakarta to discuss the role and in particular how to strengthen the linkages between the AIBC and Australia Awards in Indonesia. Yudistira’s involvement with the AIBC commenced while he was an Australia Awards scholar at the University of Melbourne (Master of Laws). Participating in a panel discussion with the AIBC Young Professionals at an AIBC/Australia Awards in Indonesia (AAI) event in Melbourne in May 2018 and then again as a panel member at the AIBC National Conference on Queensland’s Gold Coast in November, Yudistira quickly saw the strategic value in the AIBC. Phil Turtle was impressed with Yudistira’s passion for strengthening Indonesia-Australia linkages in the private sector and was keen to formalise this through the creation of the new voluntary ‘Ambassador’ role. Phil anticipates that communication with Yudistira will be ongoing providing an excellent opportunity for business opportunities to be identified and acted upon.